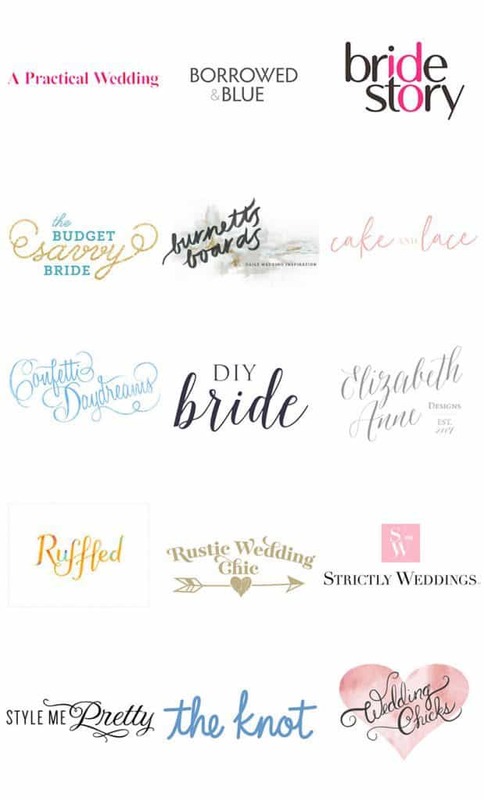 Blooms News: We’re Featured on Lending Tree, Style Me Pretty, and Grey Likes Weddings! We hate to brag, but we can’t hold back our excitement because Blooms by the Box has been featured numerous times over the last month in the press! It’s been an exciting month for our team, and we’ve had the absolute pleasure of sharing our insights with our friends at LendingTree, Style Me Pretty, and Grey Likes Weddings. You’re sure to find lots of helpful tips while planning your wedding day, and we hope you enjoy the articles from this month’s Blooms News! It probably comes as no surprise to you that weddings can come with a hefty price tag! Which is why one of the biggest questions brides and grooms have is, “How do we save money on our wedding day?” Wedding day expenses should be the least of your worries as you prepare to wed your sweetheart! 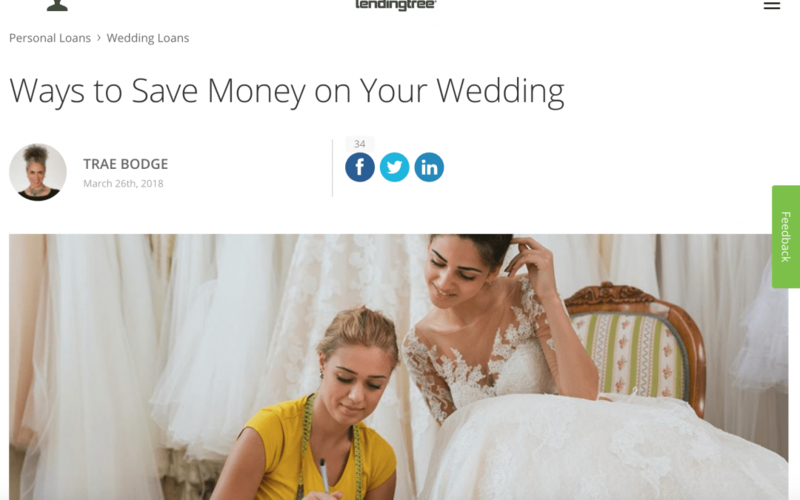 We partnered with LendingTree for their recent article, to cover the best Ways to Save Money on Your Wedding when it comes to your flowers. Our very own Joan Wyndrum, says that using expensive flowers sparingly is one of the top ways you can save. “Instead of having an all-peony bouquet, use a few stems as the focal point of your bouquet and supplement the rest with something more budget-friendly like spray roses, fillers, and greens.” Also, we recommend using multiple, smaller vases instead of planning to include a lot of larger centerpieces. We didn’t stop here with our recommendations for having a budget-savvy wedding! Be sure to head over to LendingTree to read the full article or browse here. Having trouble determining the how to include your in-laws (and keep them happy!) while planning your wedding day? 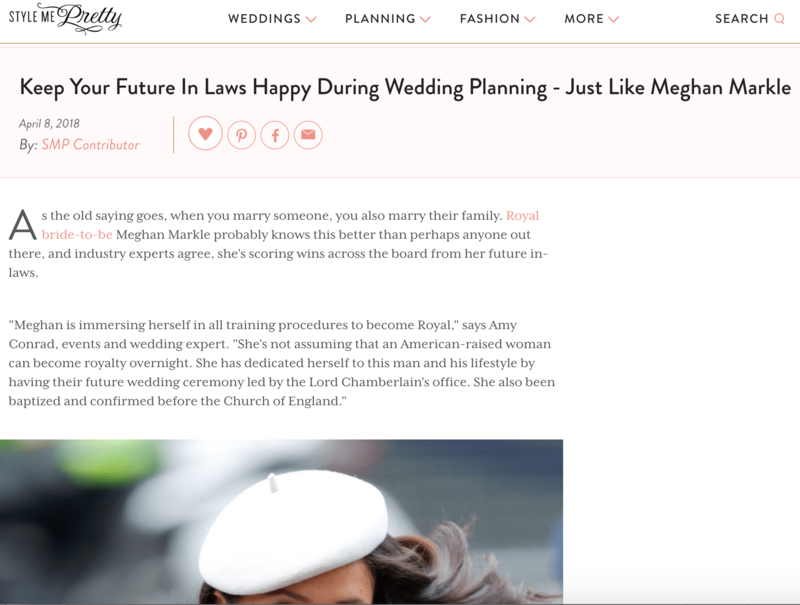 Style Me Pretty recently published an insightful article on how to Keep Your Future In-laws Happy During Wedding Planning – like Meghan Markle, and we were elated to share a few our tips to continue to sustain a positive relationship. Your in-laws want to be included in the planning process, but that doesn’t mean you have to compromise on excluding some of the things that you want to have. A great way to include them is to present your top three color schemes or even flowers, and let them make the final decision. You’ll be guaranteed to be happy with whichever decision they make, and they’ll be honored to be a part of such an impactful decision! To read the full article and get more cues from leading industry experts, read the full article here. 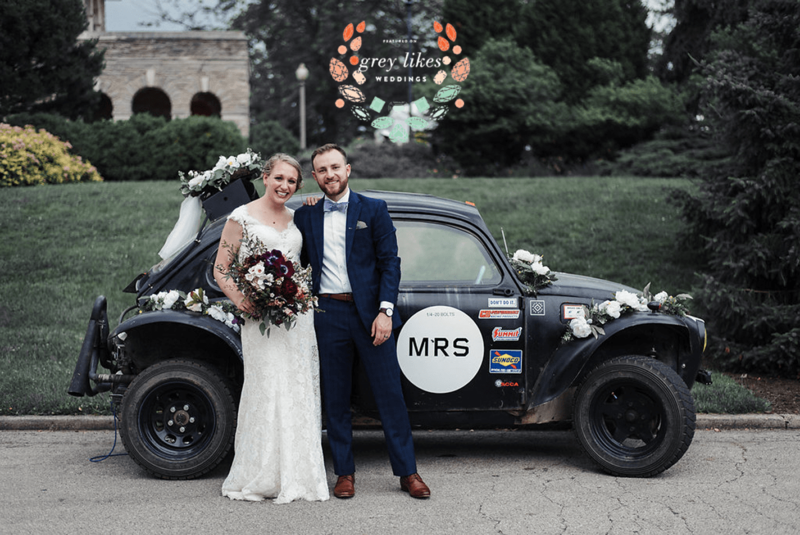 Last, but certainly not least, we’re beaming with joy to share that Annie and Jake’s moody, Cincinnati wedding is featured on Grey Likes Weddings! This relaxed, romantic wedding was filled with fresh lavender, purple anemones, and burgundy peonies. You can see the full feature of this darling wedding by browsing here.